Kids learn best through play which is why I think Tang Galing Club is genius. Through a virtual gaming world, Tang encourages your child as well as educates them on how to become a responsible, contributing member of society no matter how young they are. At the center of it all is Tang's Recyclass which main focus is to teach children how to recycle their Tang foil packs so they can be transformed into school chairs for the less fortunate. The games are fairly easy and there's also a handy tutorial to guide your kids along the way. You may just need to help them sign up but it doesn't take more than a few minutes. Make your kids feel like a modern day hero and let them realize how big an impact they can make on society despite their young age. 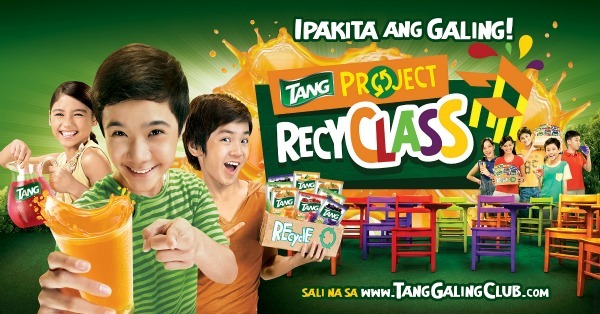 Sign up for Tang Galing Club today.